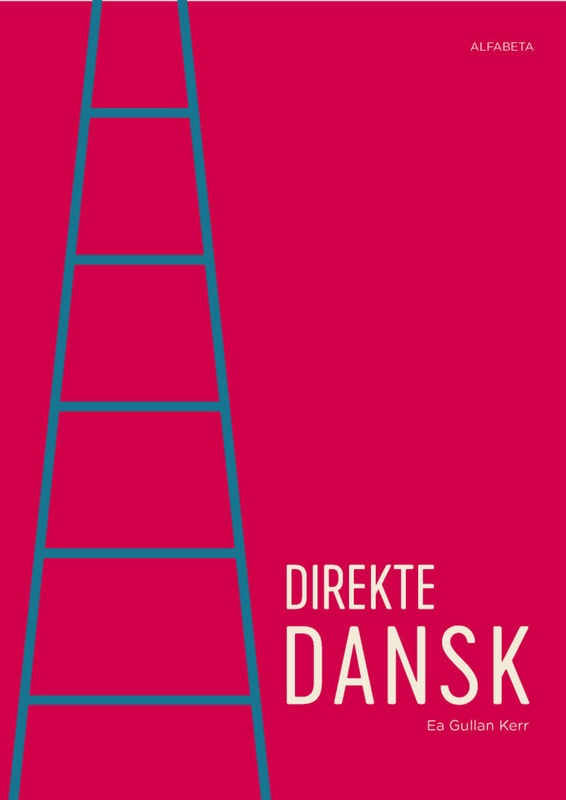 Direct Danish is a DU3 educational book for beginners who wish to fast forward to fluency. Following the book’s approach, your Danish skills will progress very quickly and your pronunciation will start falling into place from day one. It follows a method of teaching which requires a strong commitment from you and a solid amount of homework. As a student, you will learn more in less time. You can access all the book’s audio files from alfabetadigital.dk for free.